Audubon Bird Guide: Owls is a fun-filled, interactive guide to the 19 owl species of North America. 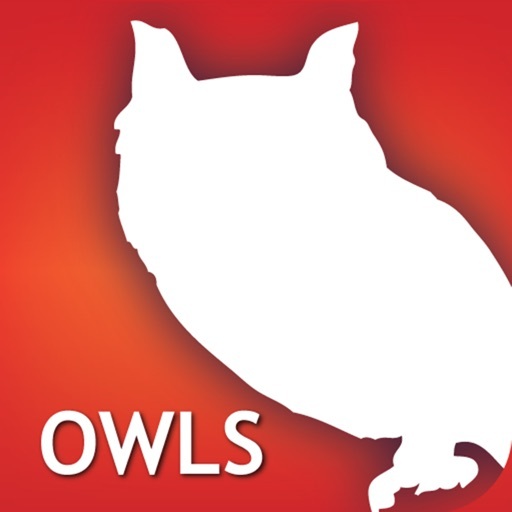 Featuring everything you need to know about owls, the app goes in-depth with species descriptions, audio of calls, range maps, up-to-date reference material and much more. 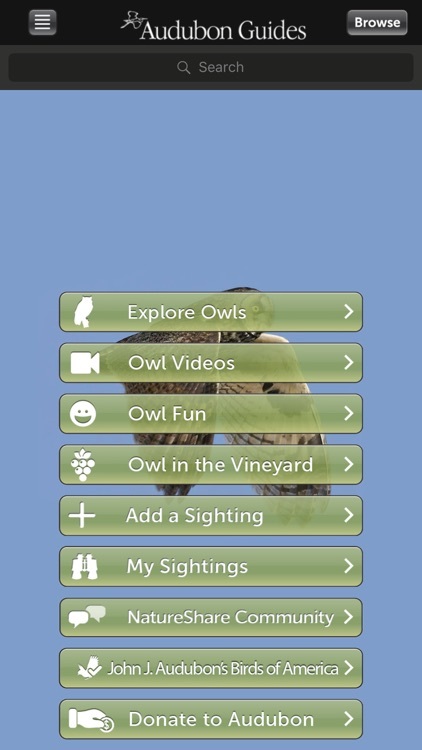 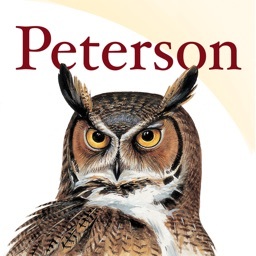 Audubon Owls also includes games, puzzles, quizzes, and videos, with a special video, Owl in the Vineyard, all designed to enhance and test your knowledge of one of the most intriguing bird species on earth. 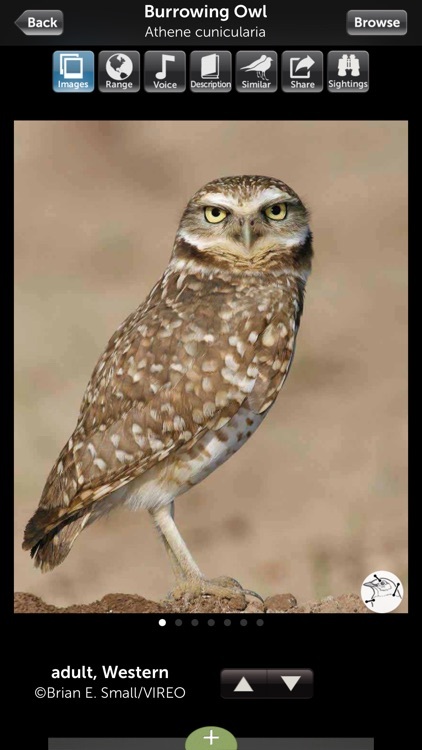 • Identify a sighting with unprecedented accuracy. 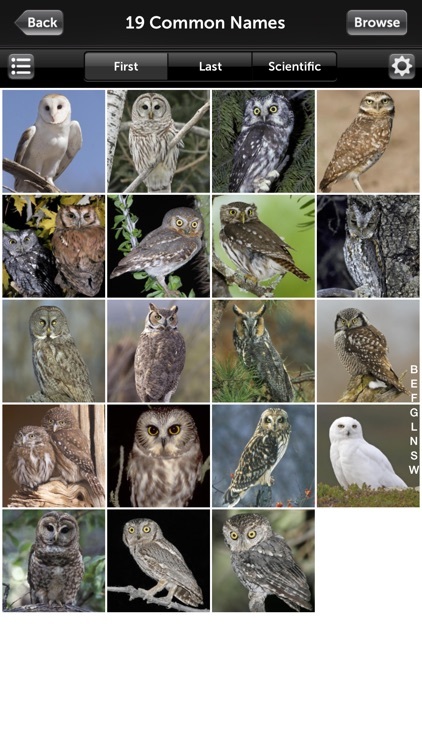 Search for an owl using multiple variables including wing shape, locomotion, song type, and song pattern. 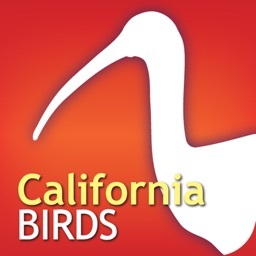 Also search by size, region, color, and more. 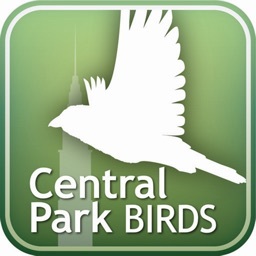 • Navigate the app with ease thanks to an advanced and intuitive interface. 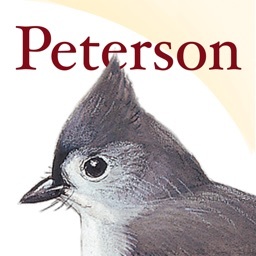 Audubon Guides are a comprehensive suite of interactive digital field guides that combine mobile technology with the National Audubon Society’s vast library of information on North American wildlife. 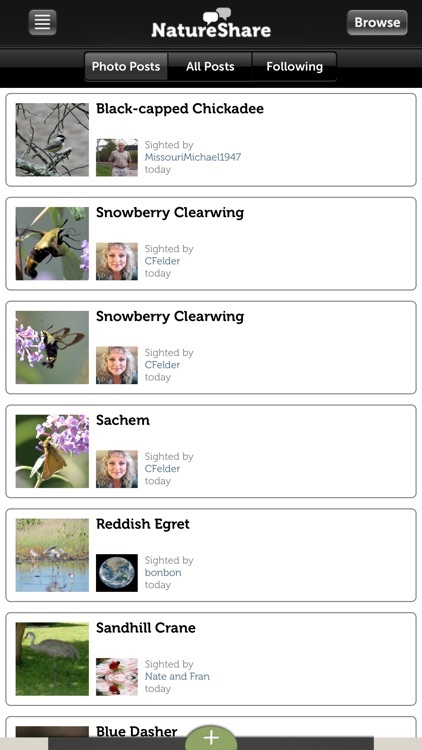 For more information, please visit www.audubon.org/apps. 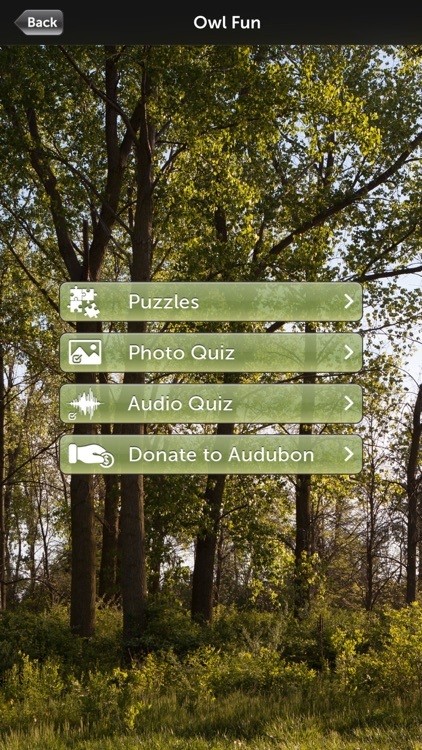 Today's AGF list includes a camera app, a photography app, and a puzzle game. 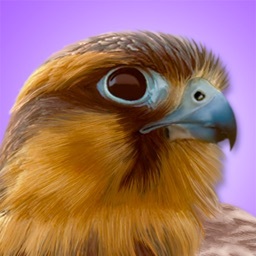 Today's AGF list includes a relaxation app featuring hypnotherapist Andrew Johnson, a flick-based orb launching game, an interactive app that allows you to create all kinds of different geometric trees, and more.